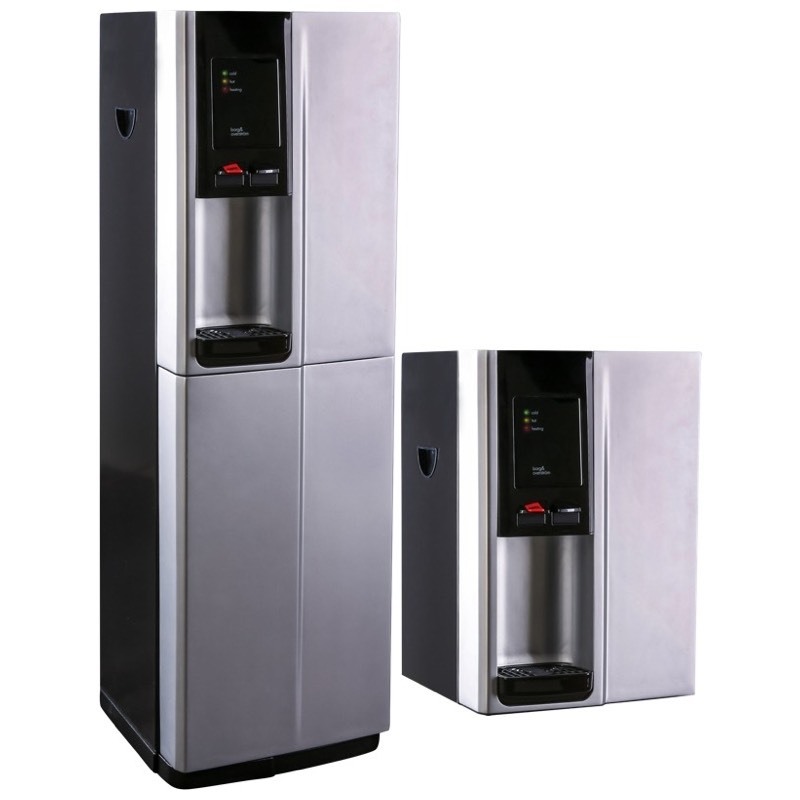 The PowerSmart 2 Auto-Fill Water Boiler comes with a 7 day timing mechanism which allows you to turn the boiler off during nights and over the weekend, which could save you up to £40 pa on your electricity bill, this also helps to reduce scale build up and extend the working life of your boiler. Constant supply of piping hot water. 6 Litre rapid draw off. 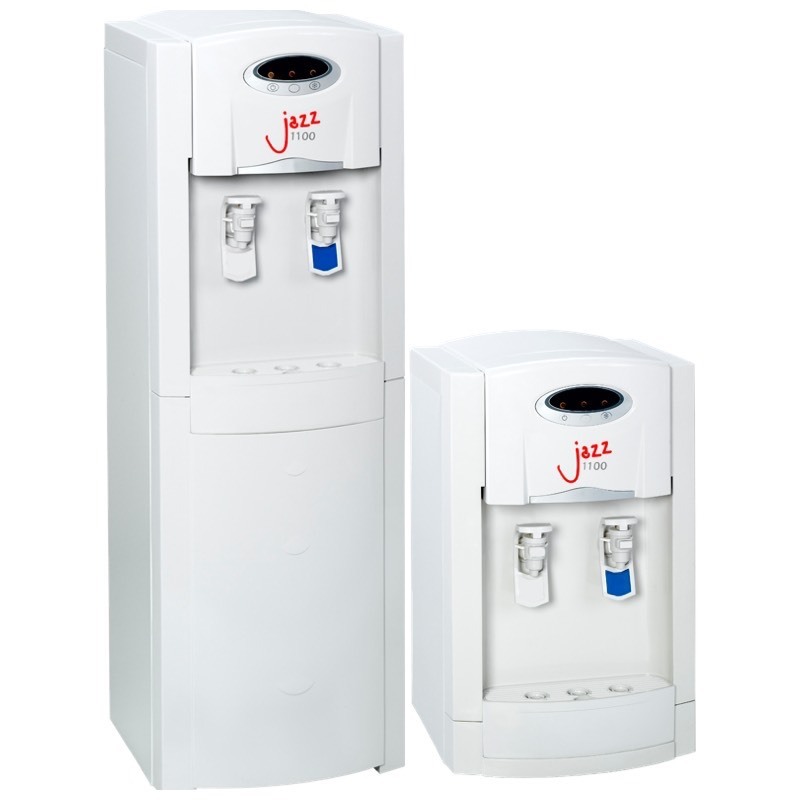 17 litres per hour output. LED Display: 24/7 timer. Can save up to £40pa in electricity. Avoiding unnecessary boiling also reduces scale build up. Polished Stainless Steel: Easy to clean & keeps looking good. Low Height: Designed to fit under over hanging cupboards. Drip Tray: Removable drip tray. Metal Tap: Some boilers have plastic valve mechanisms which can go brittle with age. Power Supply: 220/40 Volt, 50/60 Hz. 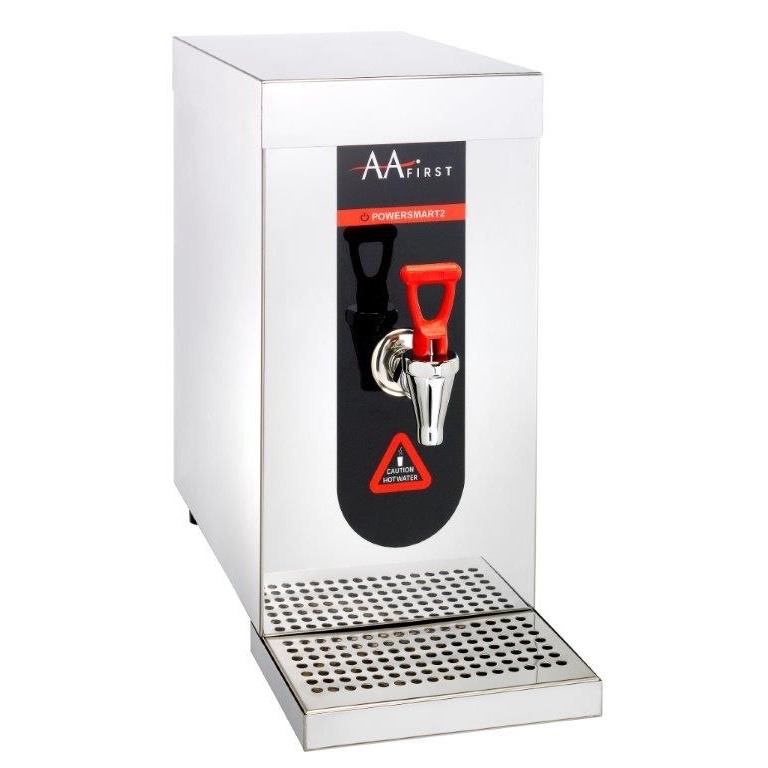 • Open high dispensing for large vessels. • Compact with small foot print. 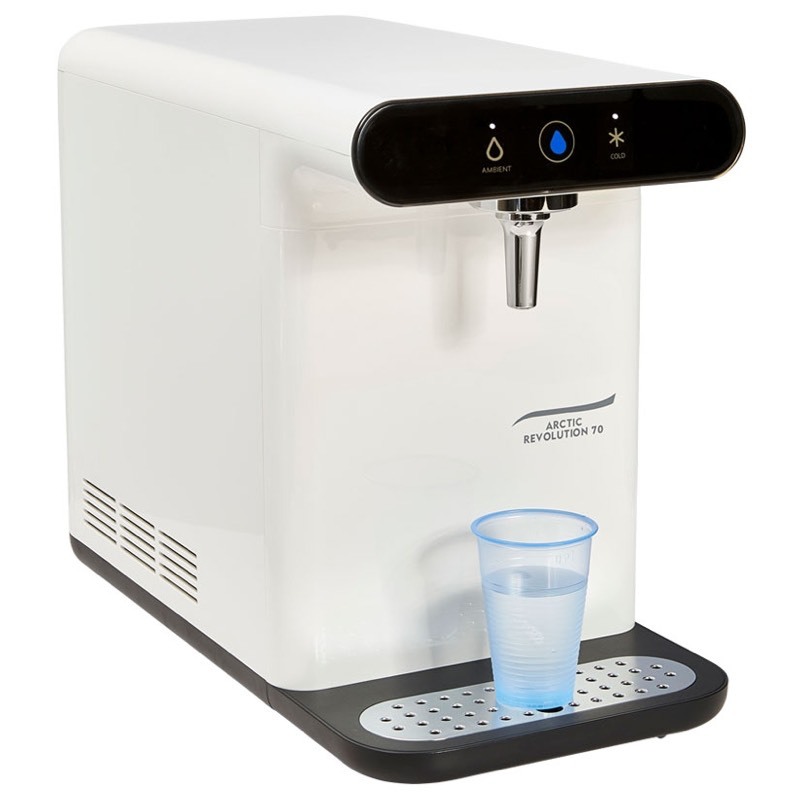 •Direct Chill - No water tank.